The following 4 podcasts were recorded with Walker Thompson of www.yourmtb.com. Introduction to Medion and its slate of products to help in the heat! An html5-capable browser is required to play this audio. Is muscular cramping affecting your performance, especially in the heat? This talk focuses on muscular cramping during endurance activity and it’s causes, with advice from Dr. Stoddard on what features of sport nutrition products to look for to aid in prevention. ‘Painful food’ is notoriously common in the sport nutrition world. Find out how what you are eating and drinking contributes to stomach upset, bloating, gas, nausea, diarrhea and vomiting. Discover the importance of adding a Recovery Sport Nutrition formula to your sports nutrition intake to help speed up recovery time and prepare your body for race day! Find out more about the use of these micronutrients in athletes. This all important topic is one that every athlete should be aware of in order to maximize training and competing. Usually the cause of DNFs, sub optimal performance and disappointing training and competing, food and fluid intake during exercise is a topic of tremendous importance to all athletes. Next post: Nutrition race day planning. A day in the life of an elite marathoner. 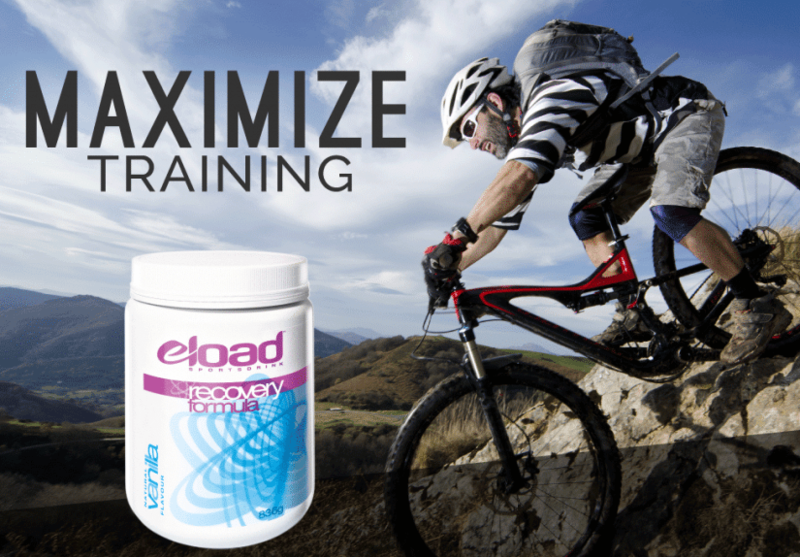 Race Recovery and Why Elite Athletes Swear by It!